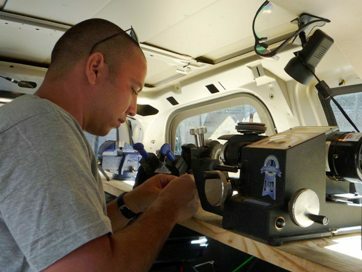 The Honolulu Key Guy: Locksmith & Key Makerhas a wealth of experience working in Hawaii homes and condominiums. If you've been thinking about installing a home security system, call us for free consultation or to schedule an appointment. 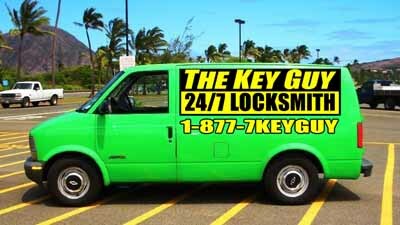 Reach us any time of day or night at 548-1999 or 1-877-7KEYGUY. We will come to your home with our fully-equipped mobile workshops.